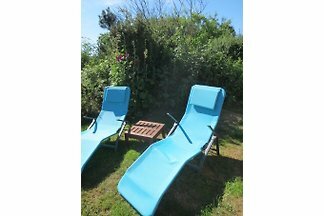 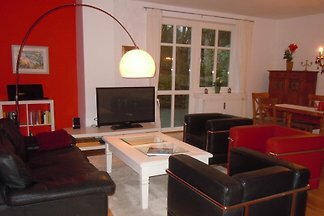 A big, light, recently refurbished sommer house for two people in a quiet backroad with forests nearby. 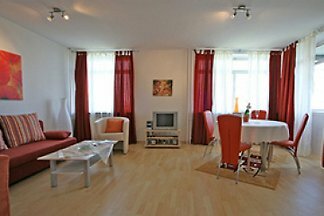 The ideal combination of relaxing, culture and city life. 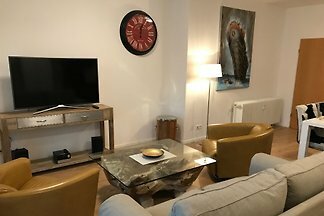 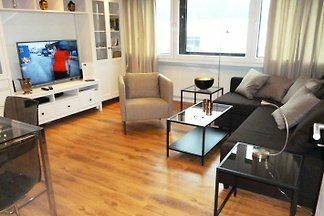 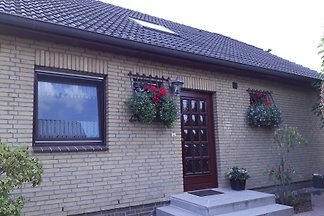 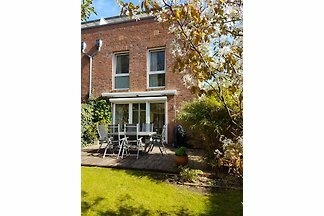 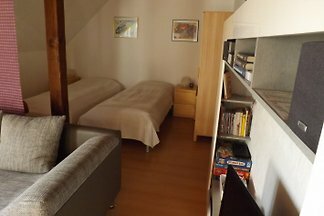 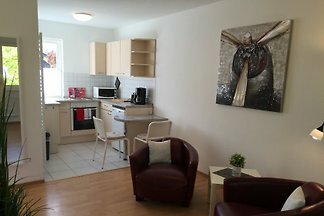 Small cheap, apartment in Hamburg from 35 ? 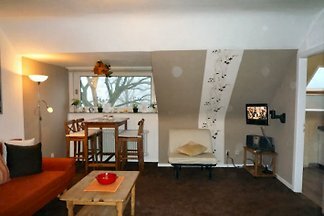 up to 3 pers. 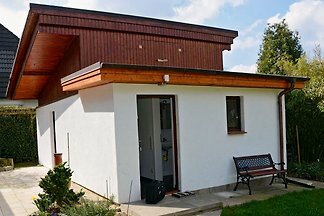 Exclusive comfortable holiday home in the countryside. 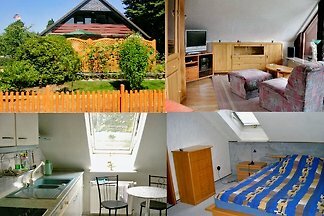 from 5 2 holiday homes & accommodations in Hamburg-Wandsbek were rated with an average of 4.4 out of 5 stars ! 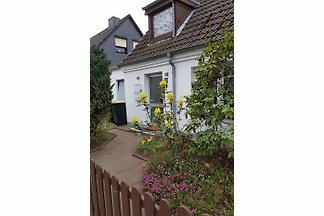 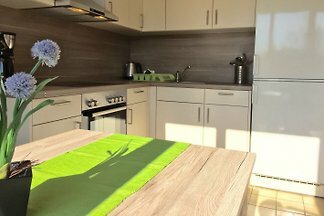 Rent successfully your holiday flat or holiday home in Hamburg-Wandsbek in only 20 minutes !